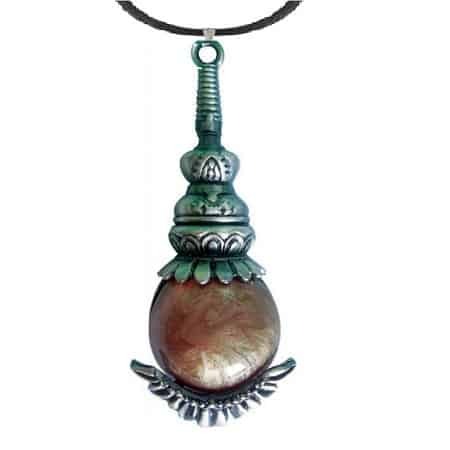 Saptaratna Stone or “Seven Jewels” are based on the esoteric reflections of spiritual beliefs and the developments of the Buddhist way of life. The ancient teachings of Prince Siddhartha Gautoma have been associated with The Seven Jewels of Royal Power. They are considered to be accessories of the King’s monarchy and represent the virtues it takes to remain king. 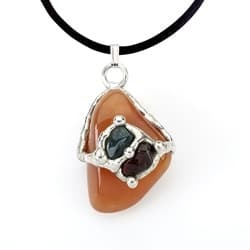 This shining jewel stone is said to “purify the heart” and represents all the treasures of Buddhism. 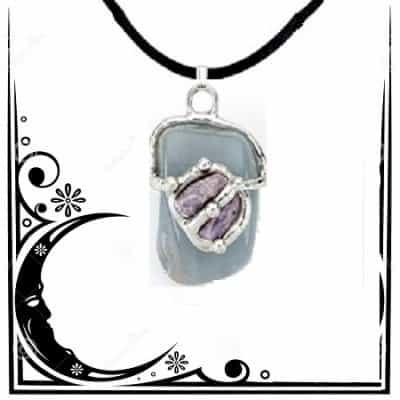 Known as the “wish granting stone” it is said to satisfy all sincere desires. 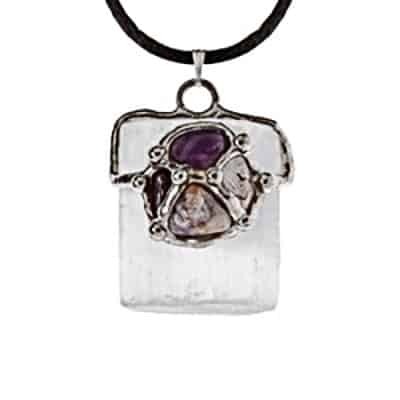 Wear this healing stone for spiritual wealth and attunement.